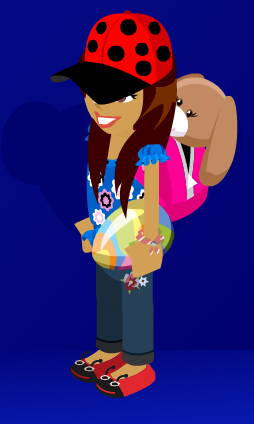 We are having a contest so here it is... SPRING OUTFIT CONTEST!! YAY! 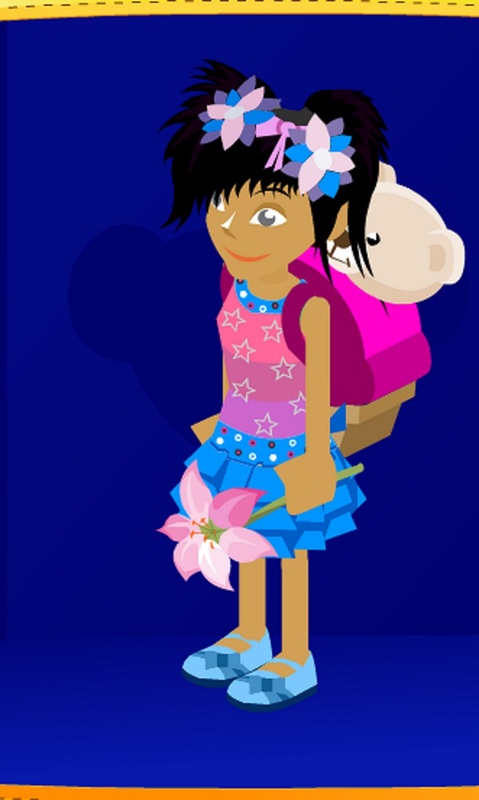 So you find a outfit that is spring like on your bearville account you can buy one or already have one. THIS ENDS AT THE END OF APRIL!!!!!!!!!!!!! could we meet up and i will show you the outfit? Sara and I will pick the winners. May I ask who won?